The Snugpak Crossover Daypack is just another highly sought after quality pack from our friends in the U.K. 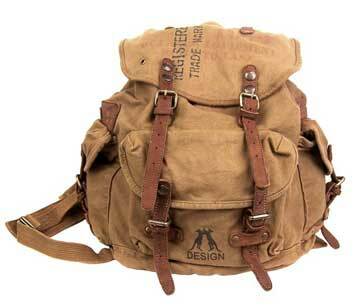 It comes with a single shoulder strap making it very comfortable for anyone to carry. Tactical bag enthusiasts will enjoy the extra Molle webbing on the waist for adding more pouches. It also has a conceal carry pouch that can be accessed either left or right handed for your favorite handgun and tactical gear. Multicam is the single camoflage pattern that helps the wearer hide in various environments. Snugpak is the choice for outdoor enthusiast and is very popular with the troops. 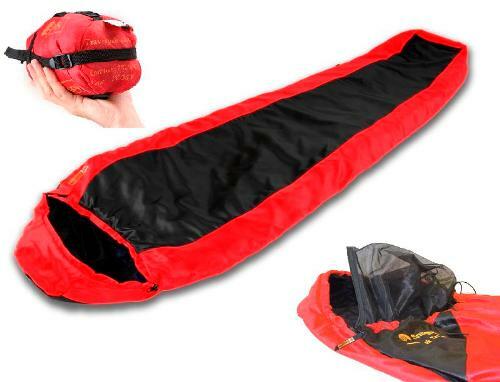 Users like the way the sleeping bags roll up and compress into a small bag, easy to carry with your backpack. Snugpak used to manufacture only the black, olive drab and coyote tan colors but now they have added the popular multicam to the list. I’m sure Snugpak will have their work cut out for them keeping up with the demand. Have you seen the Snugpak Bergen Pack? What an incredible backpack! It’ll hold everything. The detachable rocket pack side pouches alone hold 100 liters. It makes a great weekend pack to take when you go camping or hunting. You’ll be so impressed with the quality you’ll want to tell all your friends. Snugpak is well known for their sleeping bags. Each bags comes with it’s own compression bag for easy storage. Check out what all the buzz is about when you purchase your own Snugpak Backpack. Sure I know not everybody will agree. There are plenty of people who purchase a $40,000 recreational vehicle completely loaded with a shower, living room, microwave and television, park it at a KOA and call it camping. Not me. When I decide to go camping my luxury item is the inflatable mat I use to put my sleeping bag on. RV’s are nice but nothing beats sleeping in a Snugpak tent and relaxing with Mother Nature the way camping should be. Let’s talk about the Snugpak Rocket Pack. It’s the same as Snugpak’s Bergen Pack only smaller. It has the same side packs and is 4270 cubic inches total capacity. It’s a military and civilian pack. The chest straps and hip belt are nice, thick and padded and very comfortable. The internal frame system that supports your back is also padded. The bottom line is the Snugpak Rocket Pack should last you 10 to 20 years. Get one to take with you on your next three day adventure in the bush. I don’t know if you heard but Snugpak has just introduced their new Snugpak Scorpion Tents. Snugpak remains one of the leading sleeping bag and clothing manufacturers in Europe. For years they only had the Snugpak Bunker tent but now they have the Snugpak Scorpion and and the one man tent called the Snugpak Ionosphere. Made with the waterproof polyurethane coating and feather-lite aluminium poles, the Snugpak Scorpion tent design will fend off fierce wind and rains and will last a long time.